My name is Stacey. Thank you very much for stopping by. This is the story of how "Little People's Cove" was created. When my son turned one, he was diagnosed with Epilepsy. He struggled with temporary paralysis on one side of his whole body after seizures, sometime lasting up to 3 months at a time. 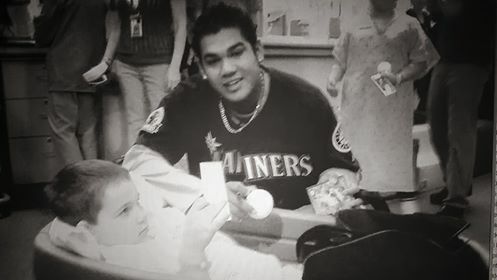 From 2002 to about 2010, I spent many lengthy stays at Children's Hospital, trying to find answers to the illness and praying for him to walk out of the hospital every time. During those years, I was taking a lot of time off from my career as Senior Network Engineer to take care of our son. This caused extreme pressure on my responsibilities at my job, as well as stress from being away from my son. With pure ambition and mommy will power to be home, I had to find a way to stay home with my children and to be there for my son. One night, I received a toy magazine in the mail and read the back cover about two loving parents that started their toy company. My light bulb lite! With my IT/Web background, I thought I could do something like that, but in cyberspace. Little People's Cove was created in January 2004. The "Little People" name was derived from my children's favorite toys and "Cove" came from the movie "Nemo". I started the retail website, working on it a few hours each night after our kids went to bed, while working full time during the day. I have a passion for the struggles that every "special" child has trying to make it in this world. I wanted to provide high quality sensory, pretend and educational products to children at the lowest possible price. I have increased our product line to include commercial products as well as for the home. Our children deserve these great products to help them be imaginative, learn, create and be able to express themselves to their full potential. Our product line gives them that opportunity, whether it be in school, doctors office, church, hospital, daycare center or any other public place outside of the home. My mission emphasizes personal customer service, quality, design, dependability and competitive pricing. In July 2005, I made a decision to leave my career to take care of our son. At that time, I continued to build the business, while I looked for a position that was not so demanding and was more flexible to our circumstances. We later decided that the best thing for our children and us, was for me to stay home and concentrate on the kids and Little Peoples Cove. Now during those lengthy stays at Children's Hospital I am able to concentrate on our son's recovery while providing top quality, low priced, old fashion, imaginary, and sensory toys to families, churches, schools, medical centers, YMCA, WIC programs and the list goes on. We are truly blessed. 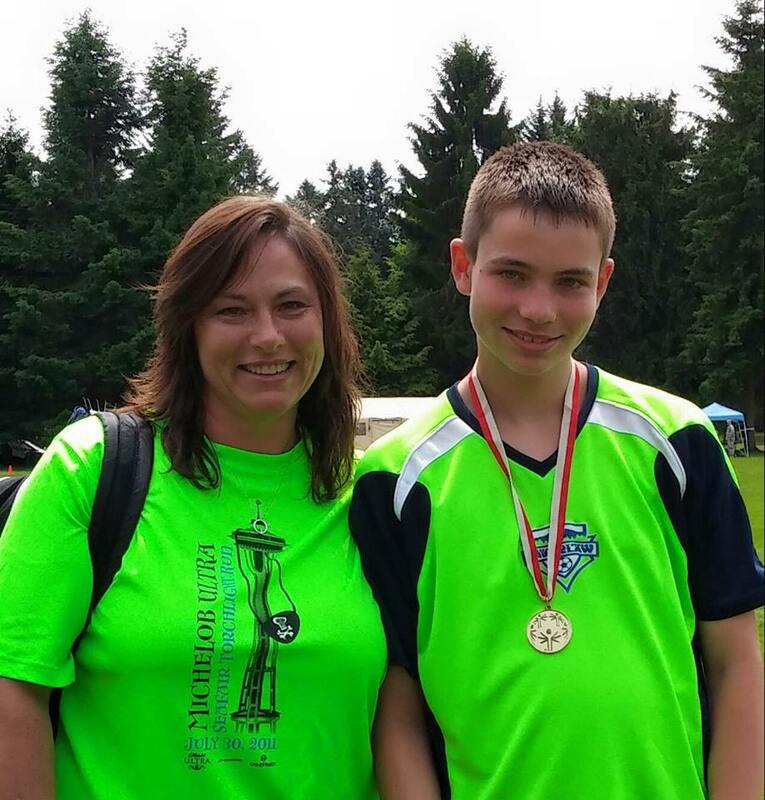 Update 2015: Around 2010, my son's seizure activity started to decrease. With the support of great specialist at Children's Hospital, wonderful therapist at Children's Therapy Center my son is thriving. He is down to a handful of seizures a year. He is a Freshman in High School and is partially mainstreamed now. He made the first team for the Unified Special Olympics in Basketball & Soccer as a freshman. I am a very active as a Special Olympics Volunteer Coach for Basketball, Soccer & Golf. The athletes are phenomenal youngsters, each one having their own special uniqueness. Our teams have worked hard to earn several State Gold, Silver & Bronze medals. I believe GOD had a path for me, and I am following HIM. January 2017, Little People's Cove is proud to announce its 14th year anniversary, and we thank all of our great customers for shopping with us, and giving us the chance to make your Little Person's world just a little more brighter. My future goal is to someday be able to donate a percentage of all sales to the wonderful organizations that have helped our son in is diagnoses as well as recoveries. My heart goes out to all those families with illnesses, disabilities and struggles that they have to fight every day. I can say that I never really took all that life has to offer in my hands and my heart until my son became ill. I now try to make the best out of each and every day and concentrate on what is really important in life. FAMILY. "Every child deserves a little extra..."
Thank you to all my wonderful customers! My son would not be where he is today, if it wasn't for YOU.